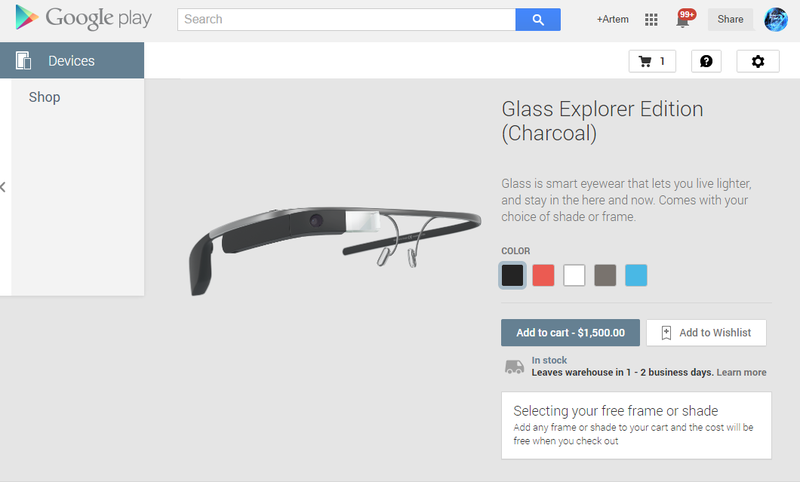 You may remember Google's launch of the Glass explorer program in the UK, which saw the device listed in the Play Store just before I/O. This seemed a little odd at the time, given that the Glass shopping experience in the US has always had its own dedicated checkout process and interface, separate from the Play Store, but bringing the hardware to Google's main store makes sense in the long-run, as the eyeball computer tiptoes toward an inevitable final launch. 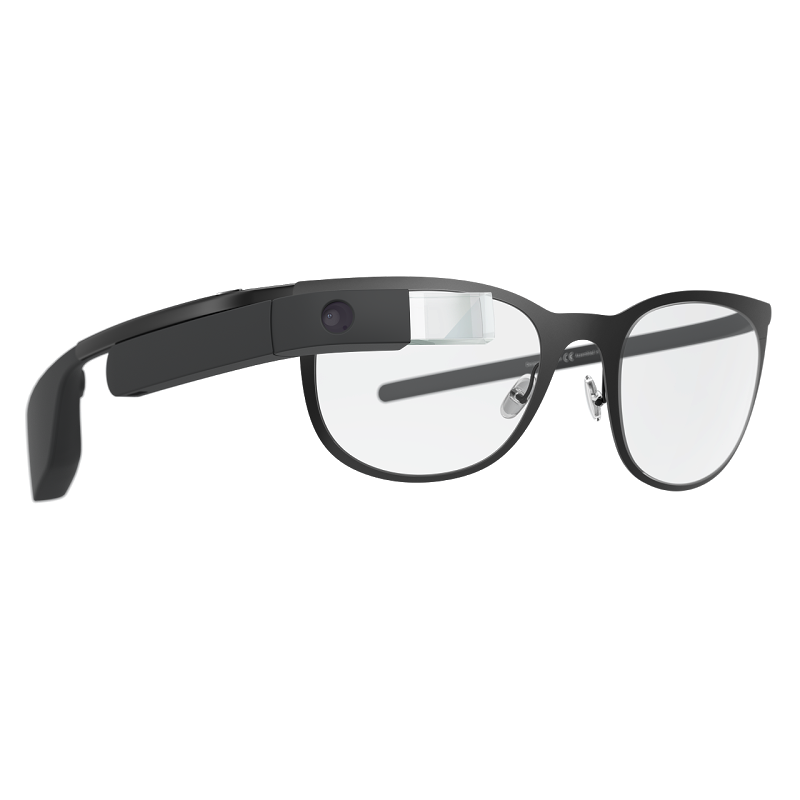 The device still costs an even $1,500, but explorers can still get a free pair of frames or shades when ordering a Glass unit, and all the other accessories (like cases and earbuds) are present. Of course this kind of activity isn't necessarily an indicator that we're anywhere near the launch of a finished product (Glass still has a long way to go), but this move will likely put Glass in front of at least a few more people who visit the Play Store's hardware section, and the checkout process will make them feel right at home.